Color: Transparent Rainbow Frosted Smoky Topaz. Find more 6/0 Seed Beads in our shop! NICE ITEM!!! Packed with care! just as described, nicely packed, arrived quickly - thanks! 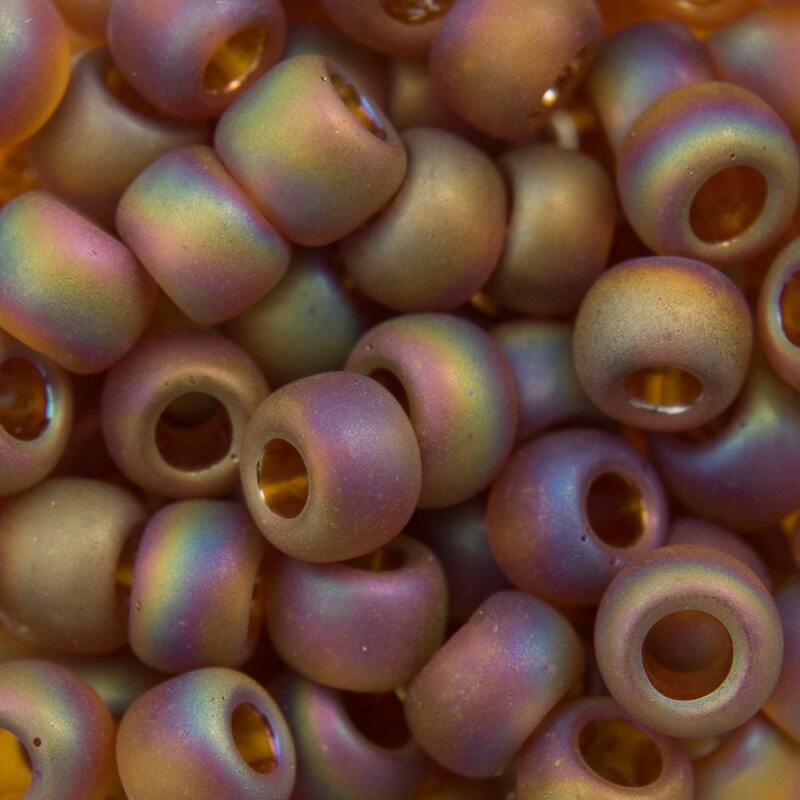 Subtle, unusual beads. Than ks for the instant gratification! I love these beads. Fast shipping. Thank you!